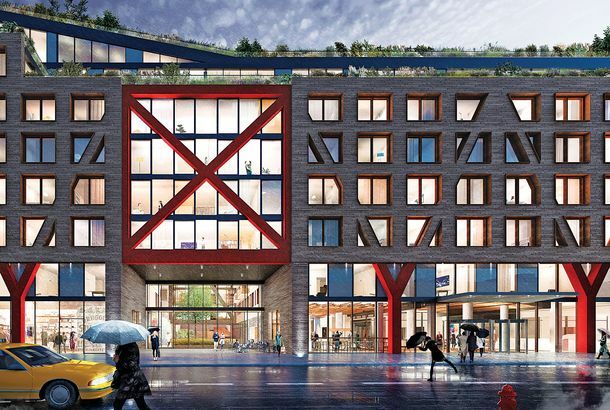 Can We Get Development in Bushwick Right?At the Rheingold site, ODA tries to balance the needs and wants of rich and poor alike. What You’re Really Seeing From the 100th Floor of One World Trade CenterAt the highest high, it’s a great, complicated metropolis. The New Whitney Building Is OpenThe architect mistakes virtue for personality. A Visit to the Top of the World Trade CenterFour World Trade Center is done; One World Trade, nearly so.